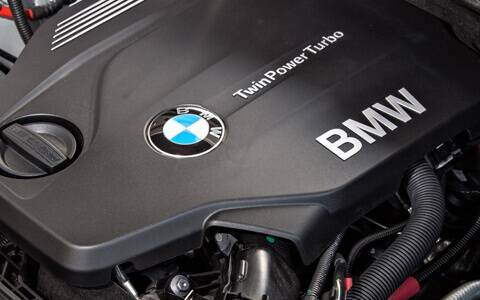 In your BMW 6 Series, cooling system performs the most critical function and cools down the engine. It maintains the engine temperature and water pumps in the cooling system circulate the coolants through the engine water ways to soak the heat and defuse it into the radiator. Sometimes cooling system malfunctions due to damaged or rusted water pumps. 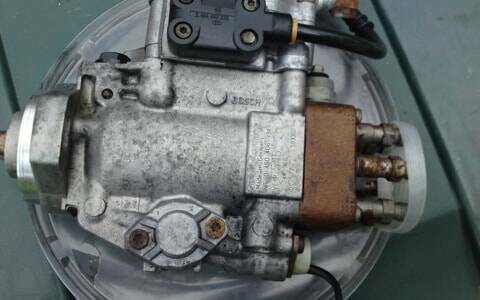 It creates a need to replace the BMW 6 Series water pump to continue the water flow in your engine. It is an art to find the place where you can done this replacement. But you are at the right place. 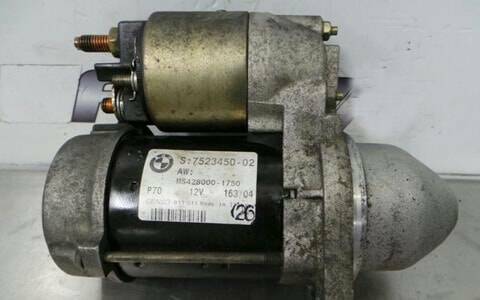 We have all kind of replacement BMW 6 Series water pumps to be sold at highly competitive prices. 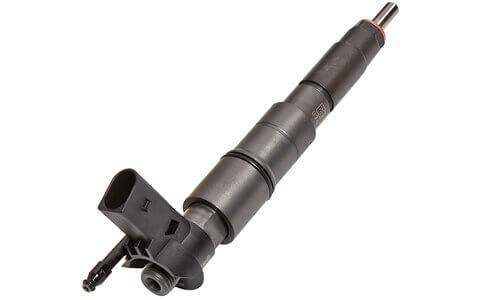 New, used, reconditioned and second hand BMW 6 Series water pumps are available with both supply and fit services across the UK. You can even get advantage of our exclusive delivery service anywhere in the UK. Reliability and quality guaranteed.